Come summertime, everyone is looking for a way to stay cool in the sweltering heat. Popsicle wanted to make sure that their brand was at the top of mom’s minds when buying frozen treats for their kids that Summer. NickMom is THE destination for Mom’s to unwind, unplug and connect with other Moms. 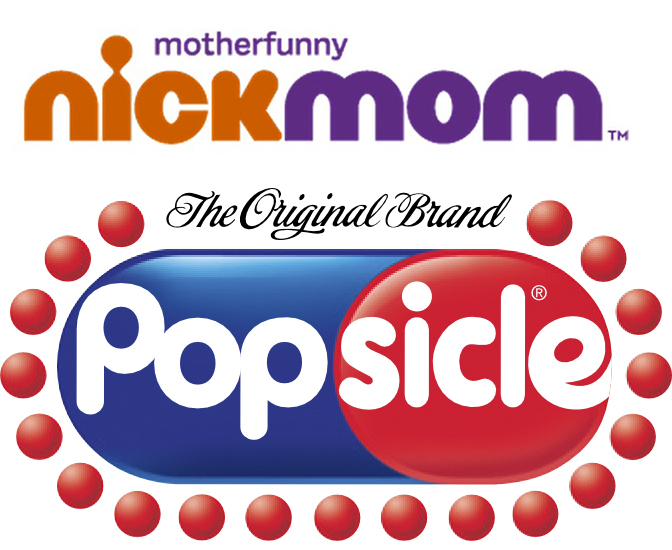 Together, Popsicle and NickMom wanted to create funny, highly-sharable content that would evoke the nostalgia of Popsicle for Mom and remind her how much fun it is to be a kid. They’ve had trouble engaging the Mom community previously. They needed to spark conversation with smart, tongue in cheek content that encourages moms to share past and present childhood moments. With our Quality Blue Network of just under 1500 pre-vetted bloggers, we were able to select the perfect mom influencers for the campaign. The five that were selected had a significant following of mom readers to remind mom how much fun it is to be a kid. The campaign was called ‘Popsicle Rules for Being a Kid,’ and our influencers goal was to write about why they’re never too old to act like one. Each post was an authentic piece, whose purpose was not to feel like an advertisement. Influencers brought their own personality and created high-quality, engaging content, including two 3-5 minute videos which were distributed on the influencers’ blogs and socials. They were distributed on Nickelodeon’s as well. These posts encouraged readers to come up with their own ideas to share with the community, and a sweepstakes was also created to garner content. 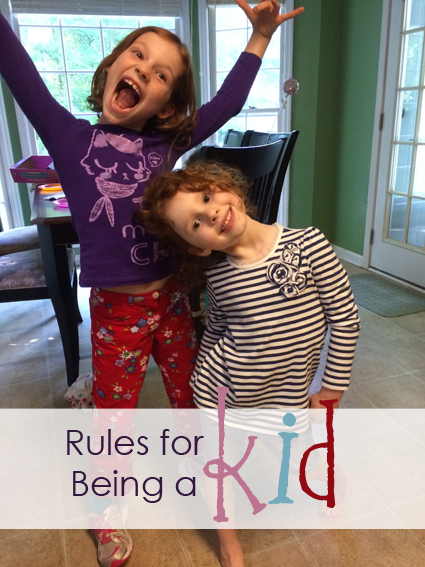 Under the hashtag #PopsicleRules, moms could tweet their own rules for being a kid. Popular tweets were featured on the Popsicle Facebook page and five grand prize winners had their rule appear on a box of Popsicles. The campaign netted almost 1 million impressions from blog posts, Facebook and Twitter with over 850 social actions! Across all five blogs, readers spent a combined total of 9.1 hours engaging with the content. Since the campaign began, the hashtag #PopsicleRules has been tweeted over 400 times, gaining hundreds of thousands in total audience reach. The #PopsicleRules campaign helped to reach moms with young children and drive them to their site. It also resulted in high engagement towards the brand and increased traffic.